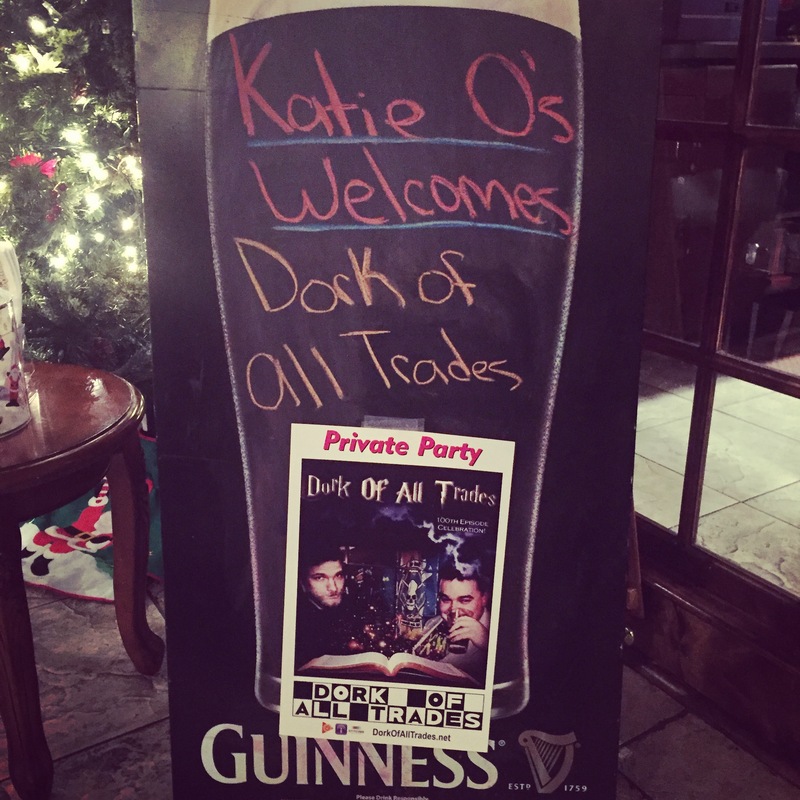 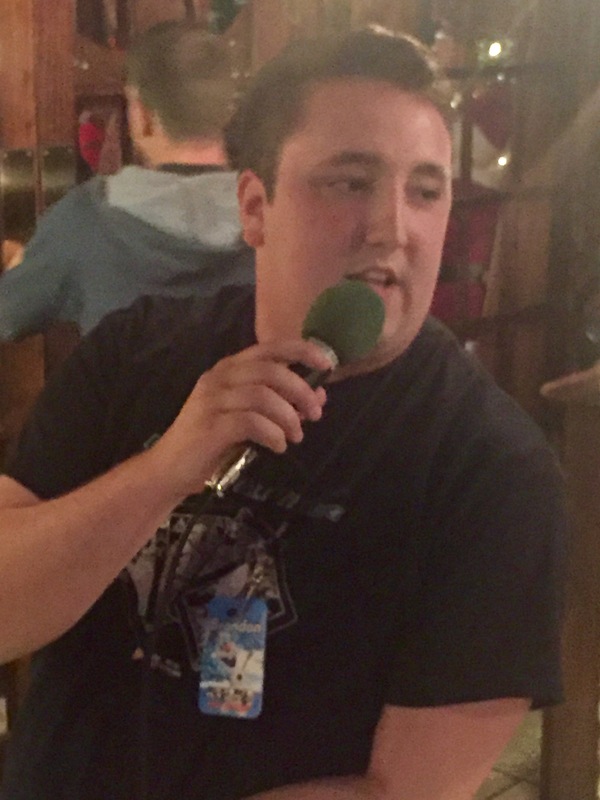 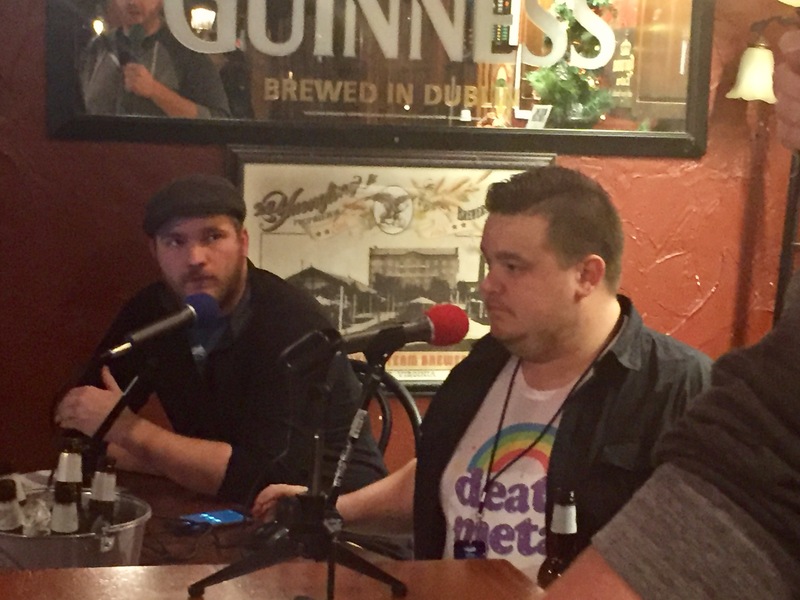 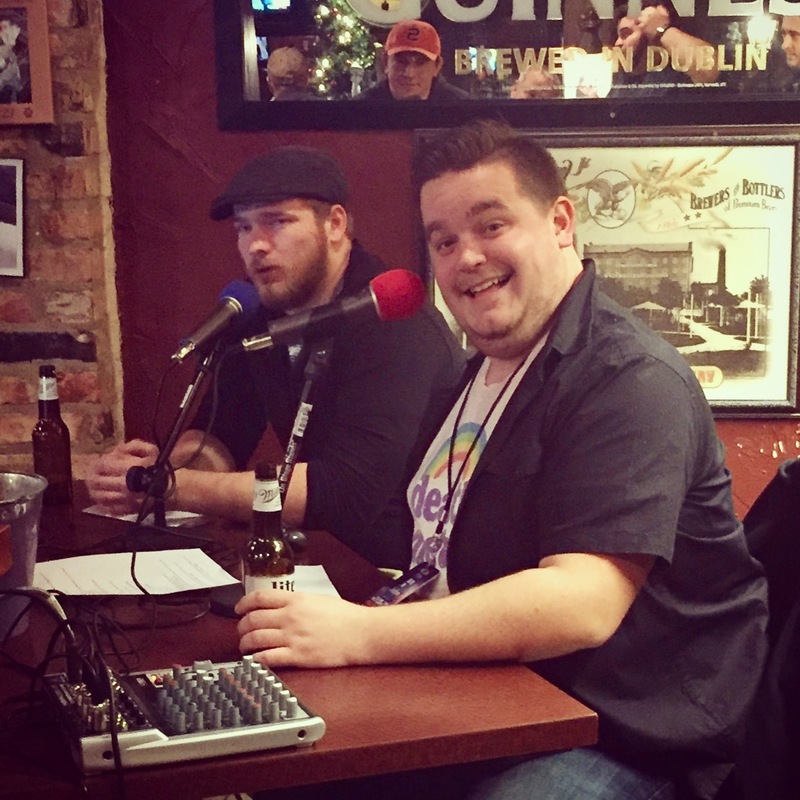 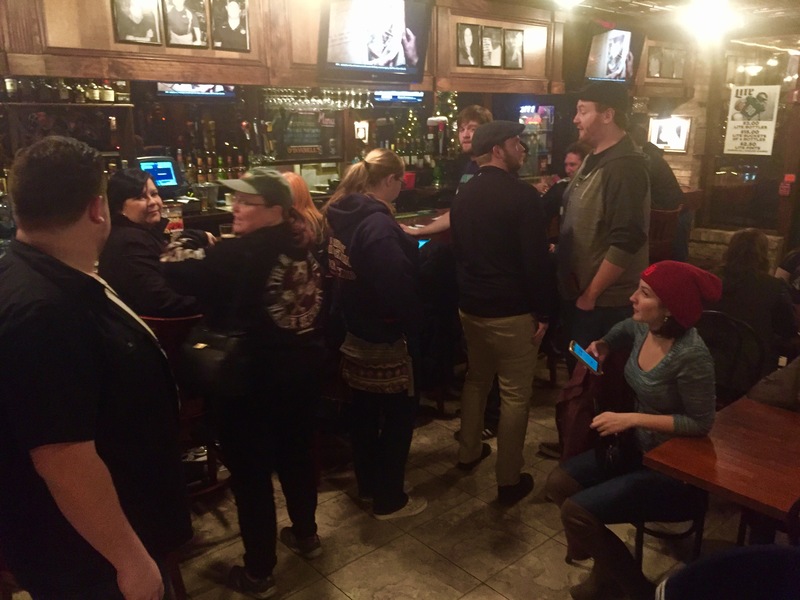 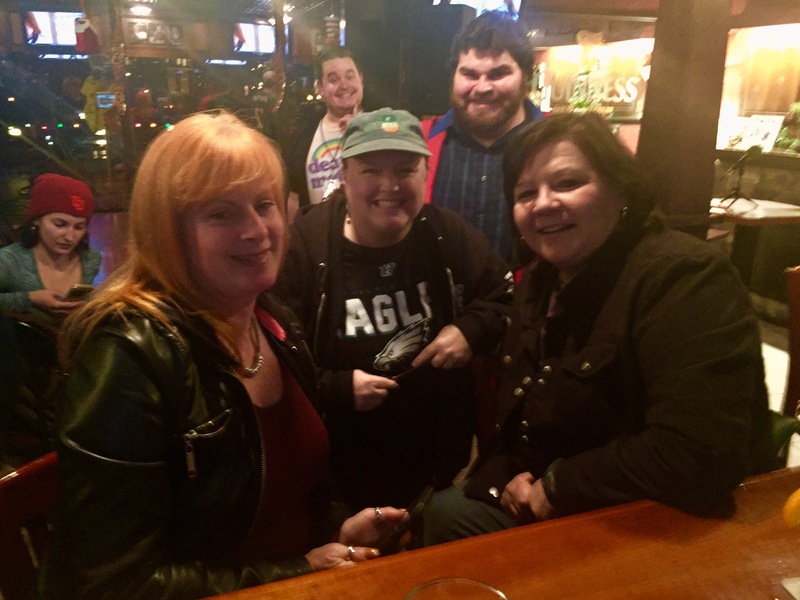 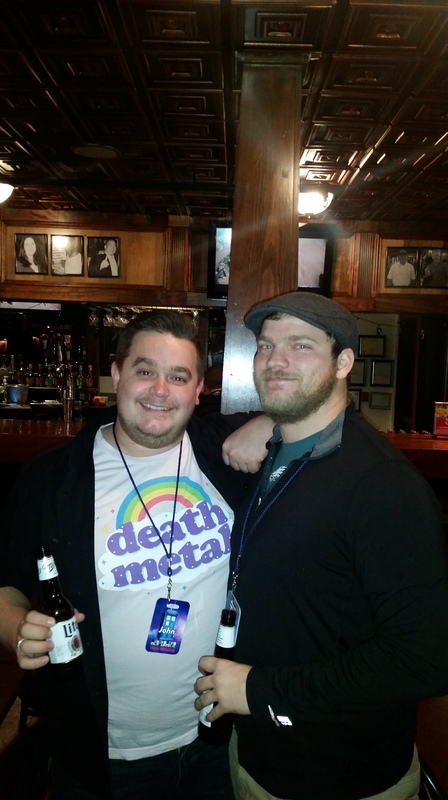 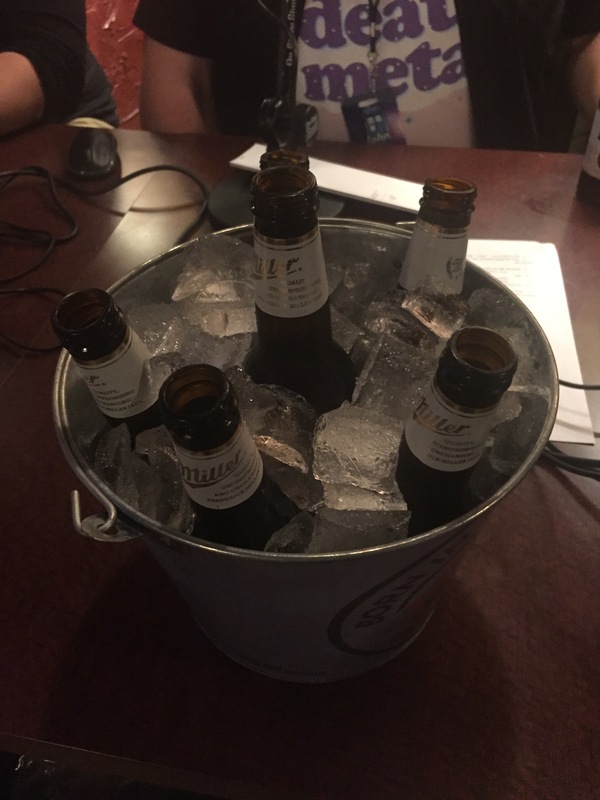 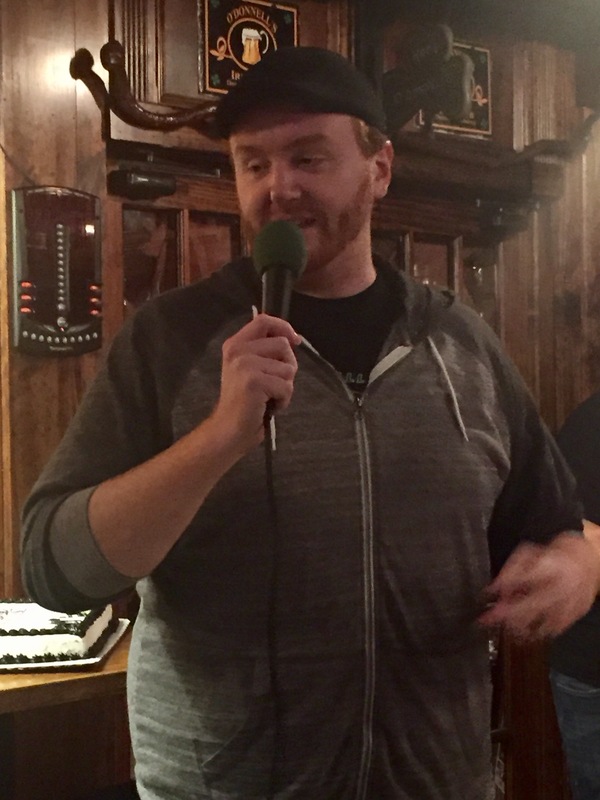 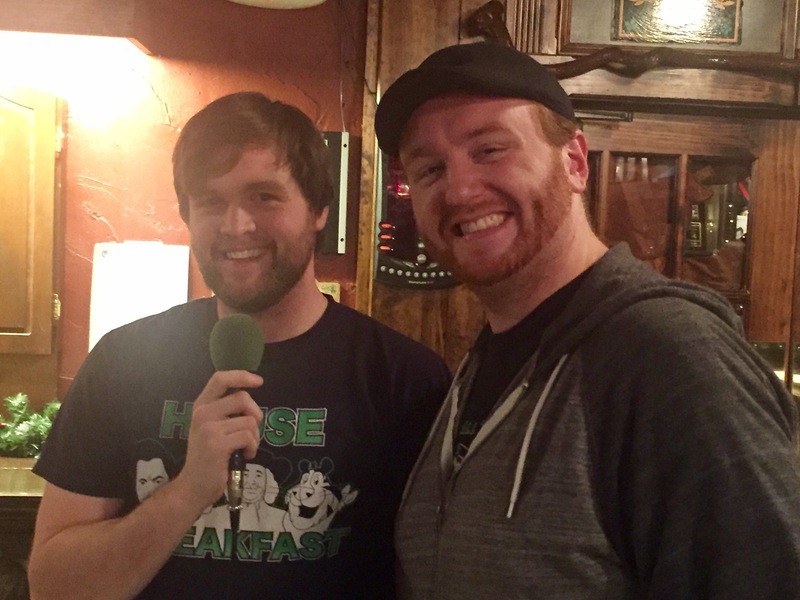 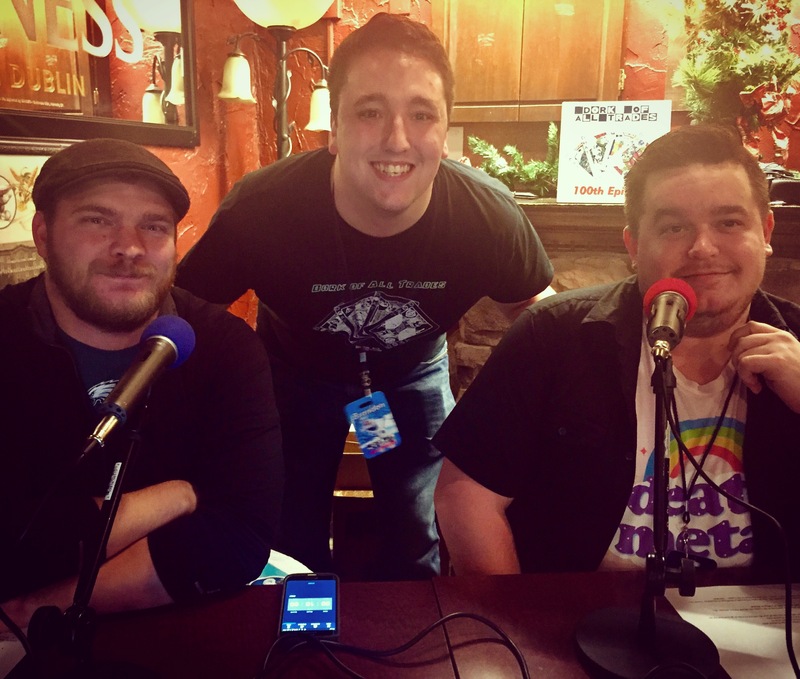 This week, Tim & John Drink in front of a live audience at Katie O’Donnells Irish Pub. 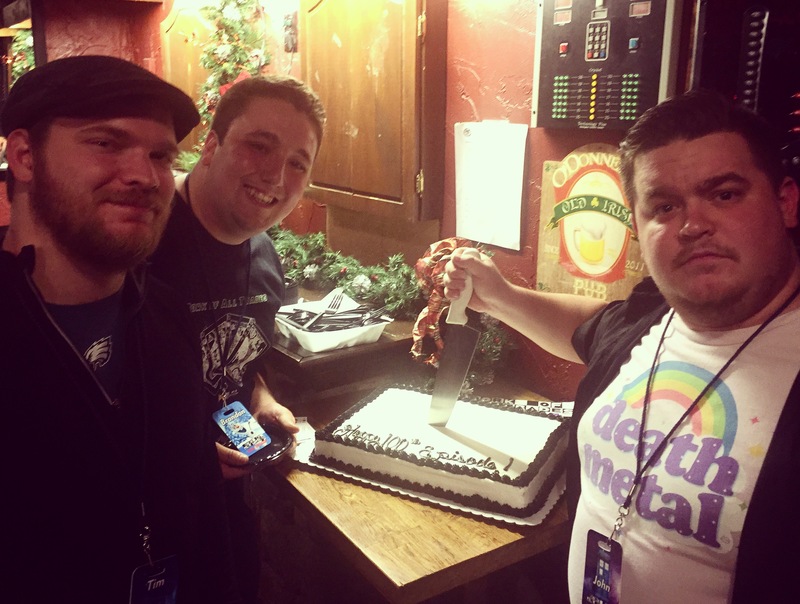 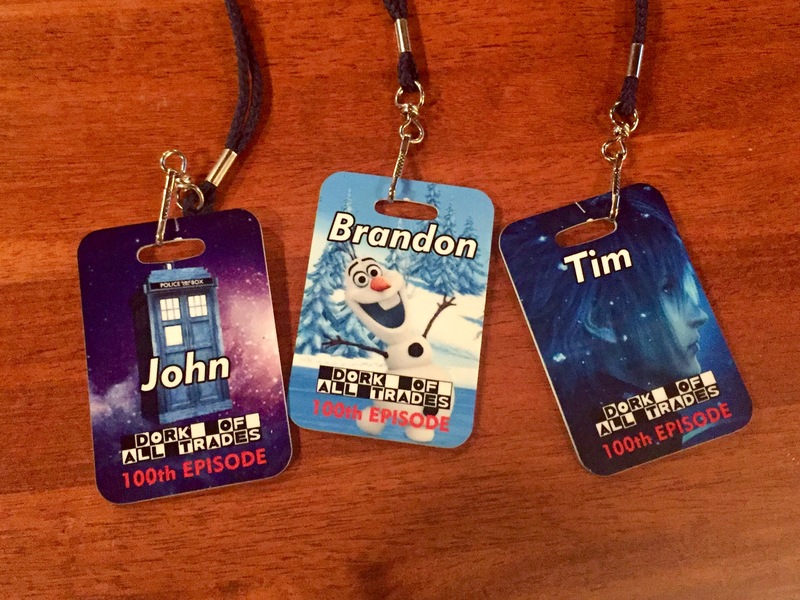 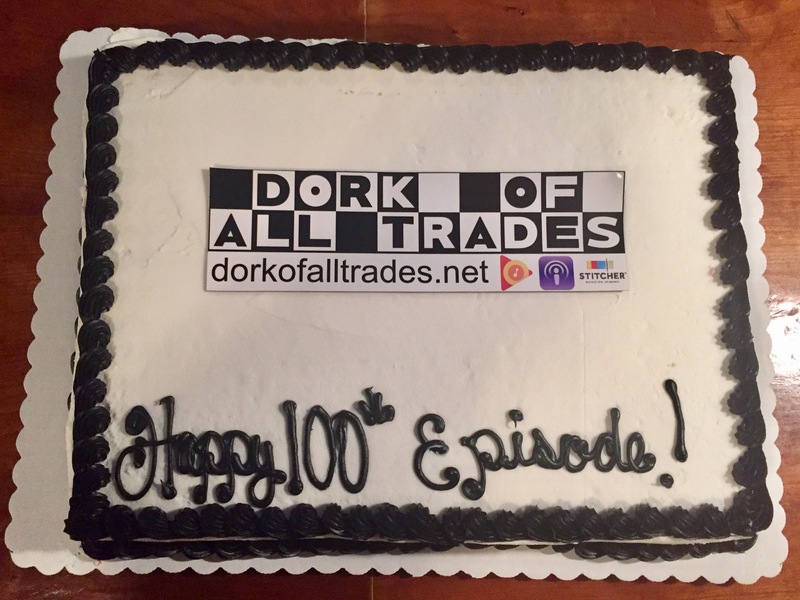 We discuss 100 episodes of the show, episode 100, live shows, first live shows, Star Wars. 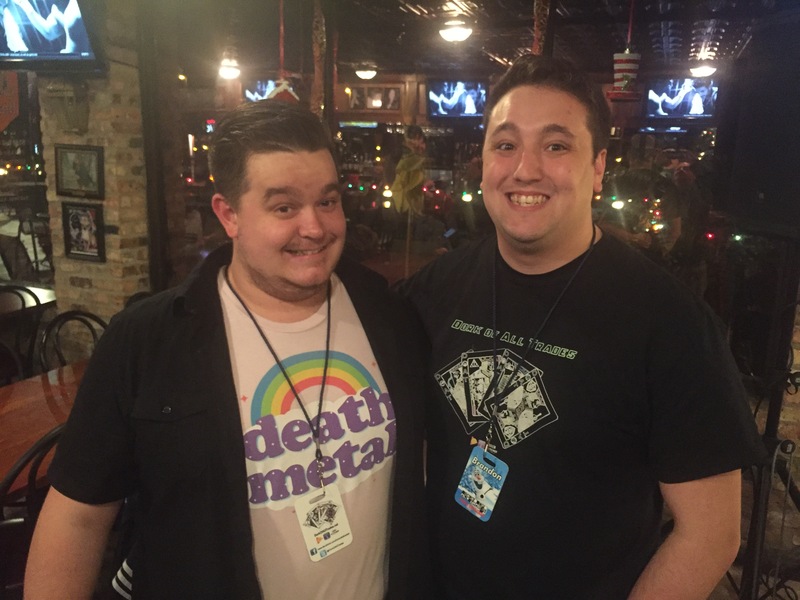 Pokemon Sun and Moon, Pokemon, Rowlet, Popplio, Litten, Turtenator, Batman, Stump the Hosts, Huntress, Bruce Wayne, Spider-Man, Spidey, Tobey Maguire, Andrew Garfield, Tom Holland, Dragon Ball Super, Disney, Princesses, Disney Remakes, Disney Princess, Future Trunks, Vegetto, Vegito, Spirit Bomb, Bad Animation, The Walking Dead, TWD, Negan, Glenn and Maggie, Listener Questions, Prizes, raffles, and More!